NBC – Get ready, skywatchers. 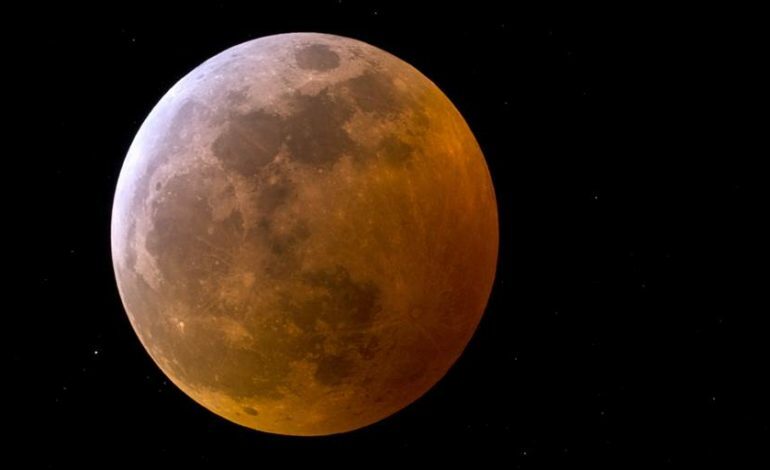 The last supermoon of 2019 will be visible in the night sky Wednesday, coinciding with the spring equinox that heralds the start of a new season. The March 20 spectacle will be the final of this year’s three back-to-back supermoons. The first was on Jan. 21, and the second — the biggest and brightest supermoon of 2019 — was on Feb. 19. A supermoon is a full moon that has reached the closest point to Earth in its monthly elliptical orbit around the planet. As such, supermoons appear larger and brighter in the night sky, though these changes are typically far too subtle to detect. Full moons can be observed with the naked eye and don’t require any special equipment. But, for skywatchers who are thwarted by clouds or bad weather, the Virtual Telescope Project, which remotely operates several telescopes in Italy, will livestream the skywatching event online. The broadcast, which will show the supermoon rising over Rome, will begin at 12:45 p.m. ET (16:45 UTC) on Wednesday.